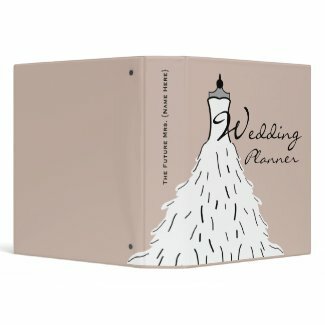 Get this super cute binder to organize all the important details for your special day. It's 41% off right now!!! You can score this for just $11.96. Talk about a deal steal!